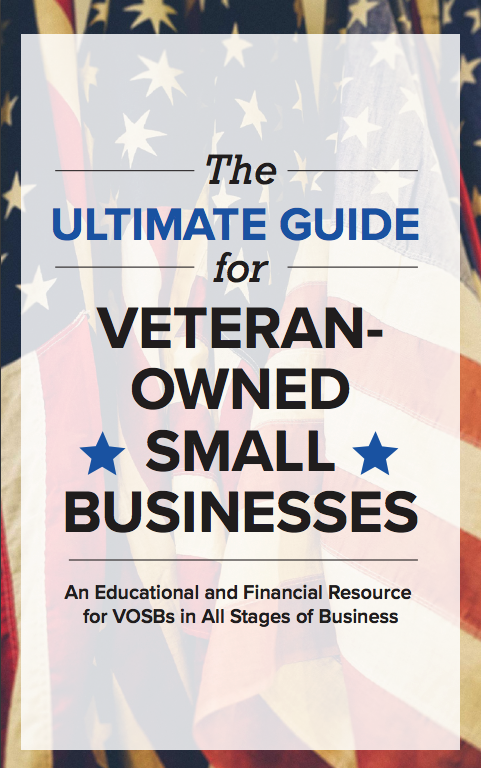 Randy J. Bator, CEO of Security 360, likes the challenge of small business ownership. He has complete control and 100% responsibility for his business—for which his years of military training and security engineering prepared him well. Security 360 is a veteran-owned IT security, network, and systems staffing agency that launched in 2012. Randy was, at the time, the sole proprietor. Randy took on the challenge of running a business by himself. Randy had nothing to lean on aside from his own knowledge and experience. Looking back, Randy is thankful for a life and career that has taught him important lessons. Randy’s career in cyber security began during his service in the Air Force. He was in military intelligence, where he gained valuable experience that translated well into tackling challenges in cybersecurity. When Randy left the military, he became a full time security engineer. 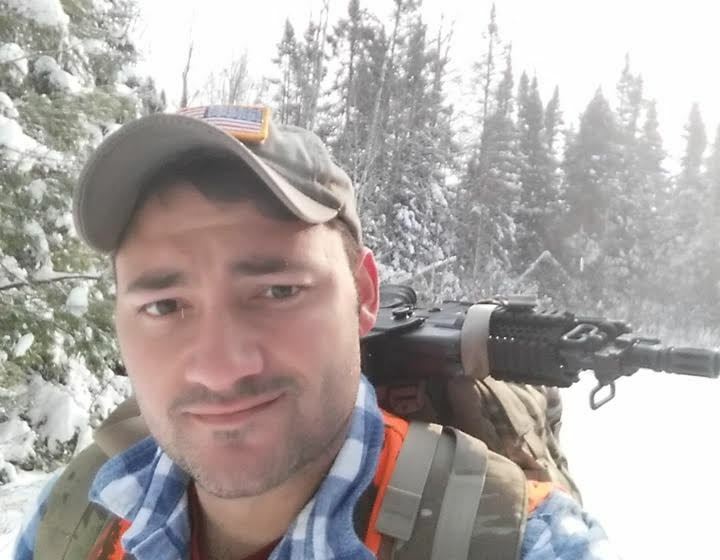 Randy spent the next five years doing defense work for the government as a federal contractor. This was a critical in preparing him to handle business contracts. In 2007, Randy ended up at Lockheed Martin as a senior information assurance engineer. His approach to his career is focused on long-term goals—planning tactically and executing tasks in a modular fashion, piece by piece, in order to get any project running. The military was responsible for instilling that kind of method, which has ultimately led to success. Randy believes the way people approach their work is a mixture of skills and instincts that are instilled in them early on by their mentors. Randy’s grandfather was his primary male figure growing up. His influence shaped the way Randy thought, analyzed, and treated others. It was from him that Randy learned the principles of dignity and respect for all people, effective communication, and striving to be a consensus builder. Those principles are still present in the way Randy carries himself and runs his business. Randy also had the good fortune of having great supervisors in the military and private business sector. Randy strove to emulate their character, especially in the way they encouraged him professionally. They gave him their absolute trust and the latitude to do whatever was needed to complete the task. The more trust they gave, the more he would accomplish for them. His management philosophy now reflects that same model. Owning his own business had always been in the back of Randy’s mind. He worked to align his skillset and knowledge base, making the most of the opportunities he had. When contracting work in his field of expertise came along, Security 360 was born. Randy’s approach to security is holistic, and he chose a name to match that vision. Randy’s number one goal is 100% satisfaction. He helps them define their own vision for security. His approach is to give them the best information throughout a project, while serving as an ongoing resource and knowledge base for future challenges. For Randy, projects are not about starts and finishes, but rather an ongoing process of providing quality security service for his clients to accelerate their growth. Randy currently has four employees covering several different aspects of cyber-security solutions. His vision down the road is to expand into other areas, such as security products. The cyber security landscape is constantly changing—Randy’s desire is to continue to fill in the gaps where security is vitally needed. Randy used his loan from StreetShares to fill staffing positions for security contract opportunities. To learn more about Security 360, visit www.security360llc.com. © 2015, StreetShares Inc. All rights reserved. In February, StreetShares awarded a $5,000 grant to one of the 32 enrollees in the VetToCEO Core Entrepreneurship program. The grant was given to Bryan Guilloty, a Special Operations Army Veteran. We were excited to catch up with Bryan and learn more about his plans to launch his business, Waking Giant Brewing Company. 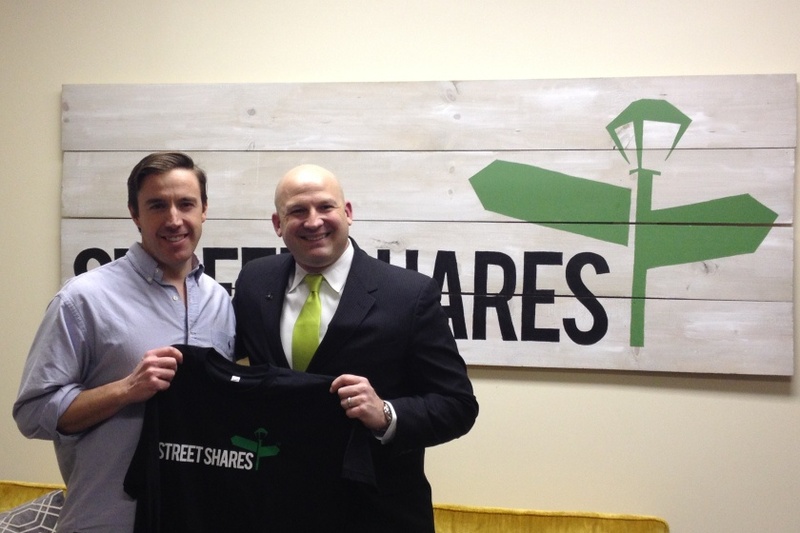 WASHINGTON, D.C., March 3, 2015—Peer-to-peer lender StreetShares announced today the appointment of General George Casey to its Board of Advisors, effective immediately. Casey’s appointment expands the Board to three members, alongside Fenway Summer, LLC’s Managing Partner, Raj Date, formerly of the CFPB, and SoFi Co-Founder, Pete Hartigan. [video] How Does a StreetShares Auction Work? StreetShares CoFounders Mark L. Rockefeller and Mickey Konson had the opportunity to present at FinovateEurope 2015 in early February. Their presentation was to an audience of financial and banking executives, venture capitalists and financial technology (FinTech) entrepreneurs in London. In this video, Mark and Mickey demo the StreetShares marketplace, and explain the idea behind our model of using social affinities to lend to small businesses: bringing the "peer" back into peer-to-peer lending.